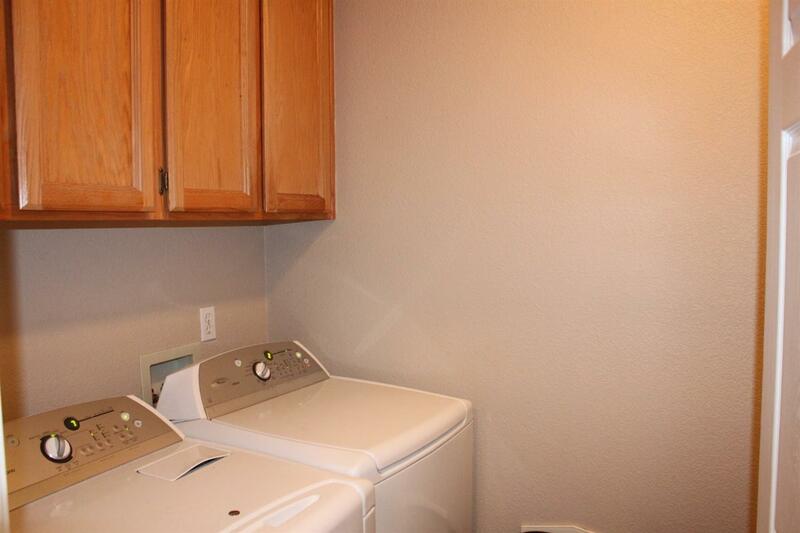 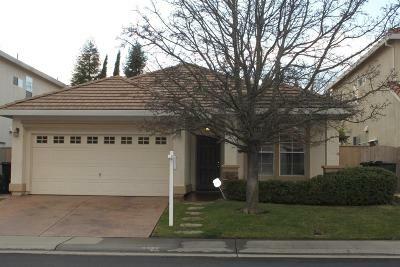 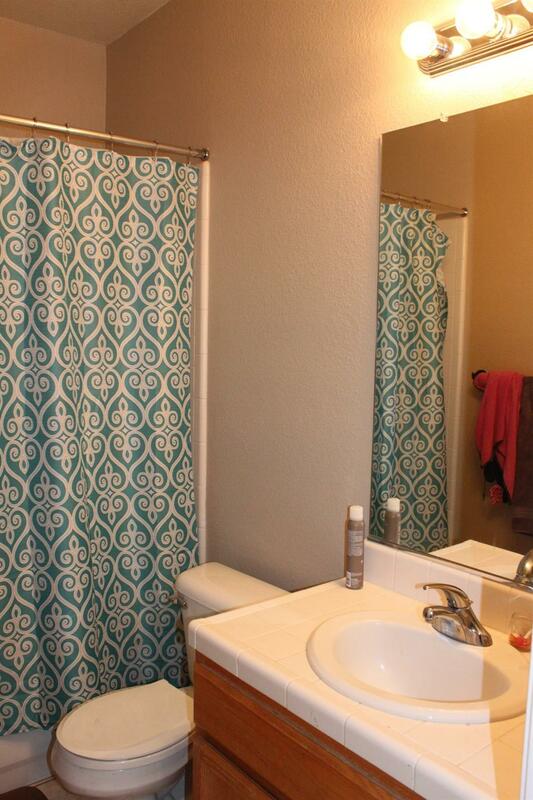 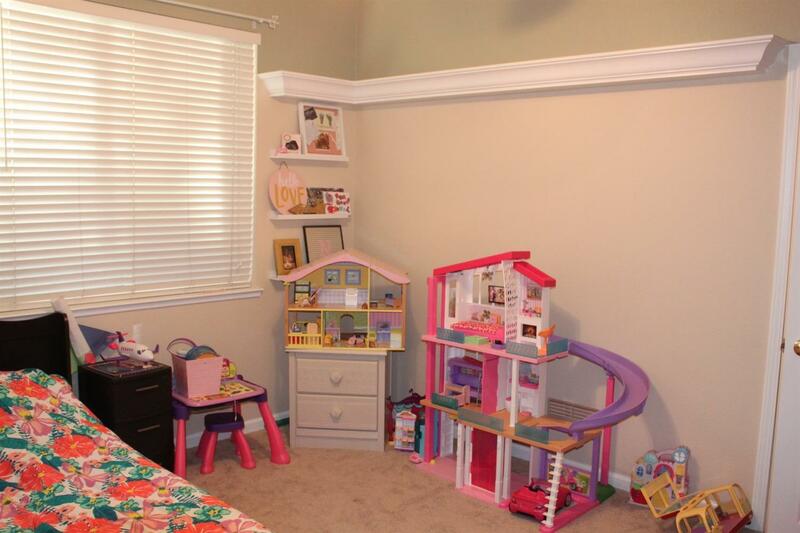 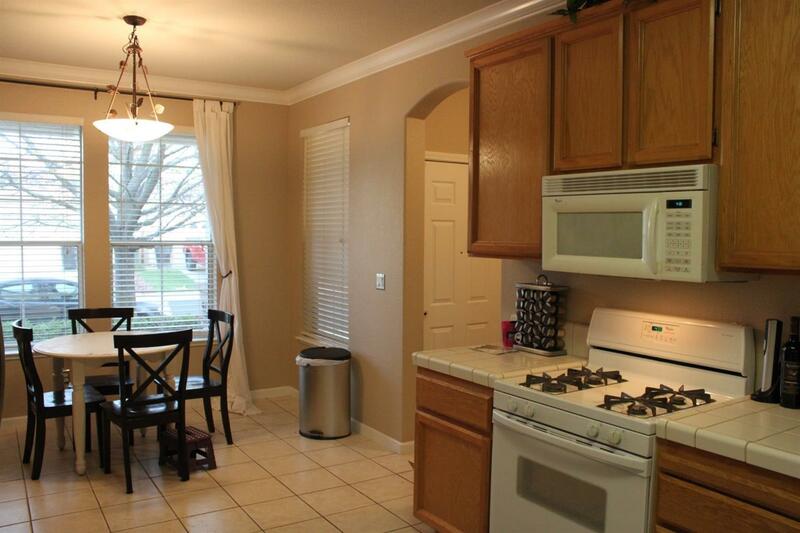 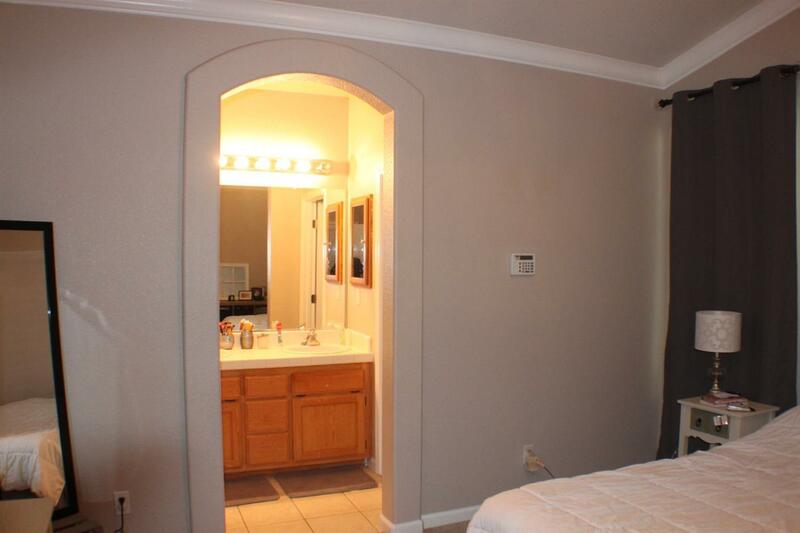 Lovely and spacious home for the square footage with 3 bedrooms, 2 baths, 2 car garage and inside laundry. 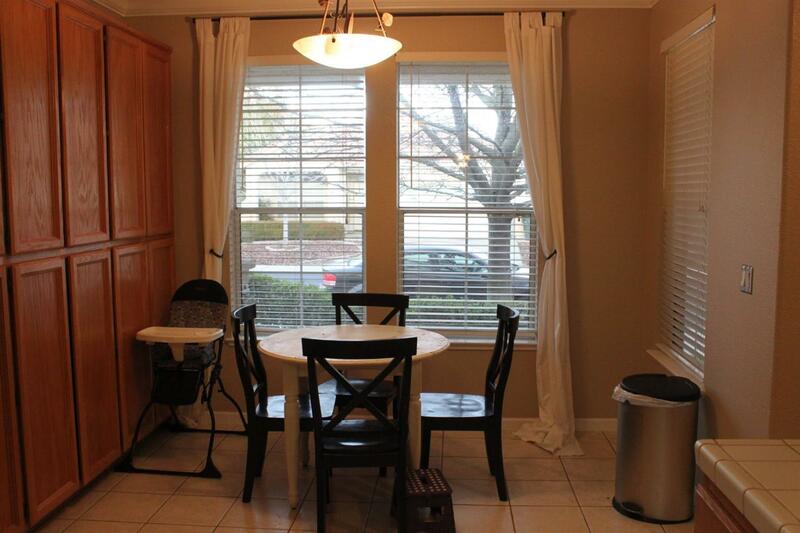 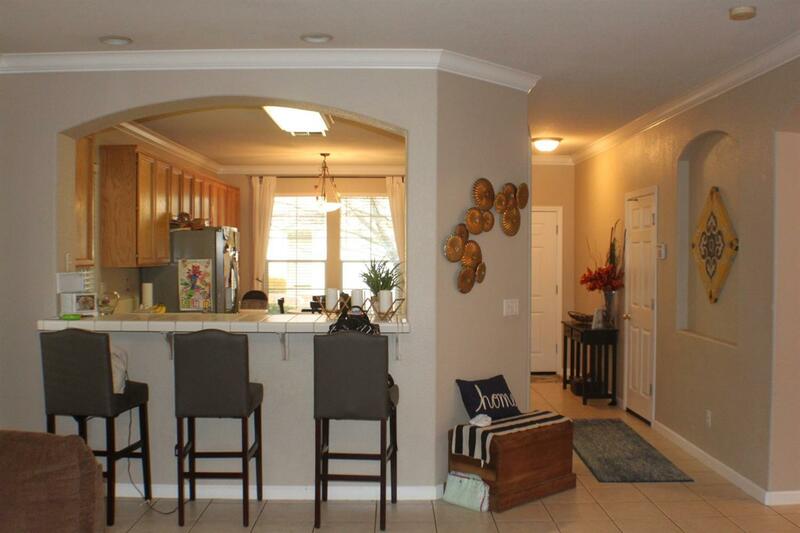 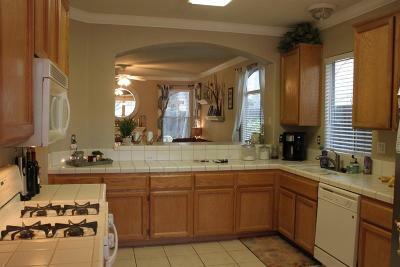 A large and spacious kitchen with breakfast nook. 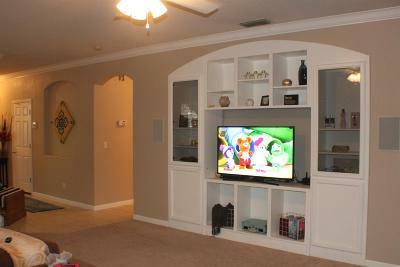 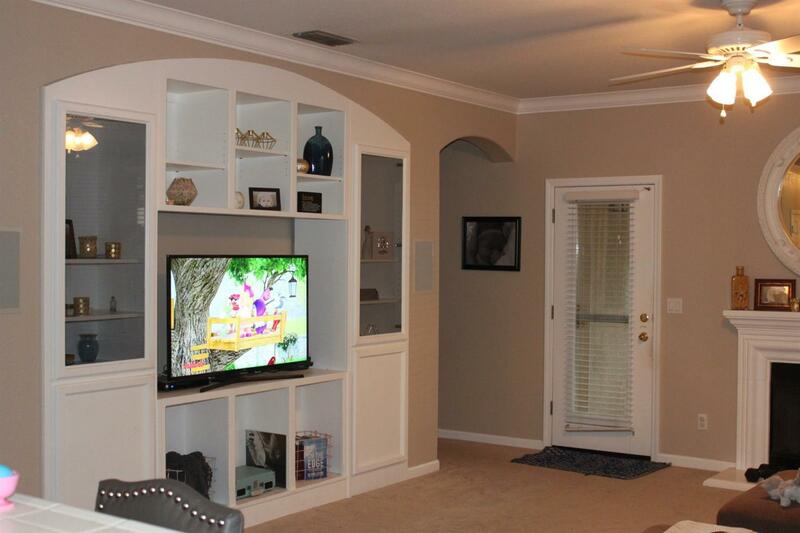 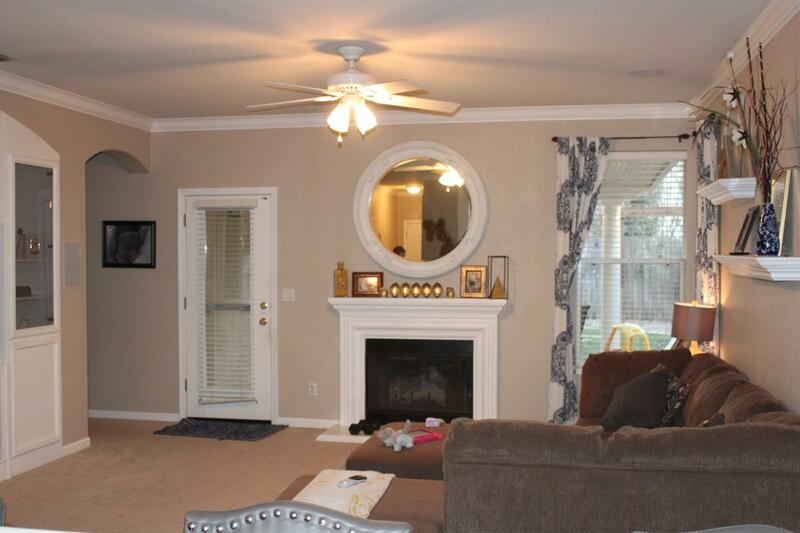 Built-in entertainment center with surround sound and gas fireplace in family room . 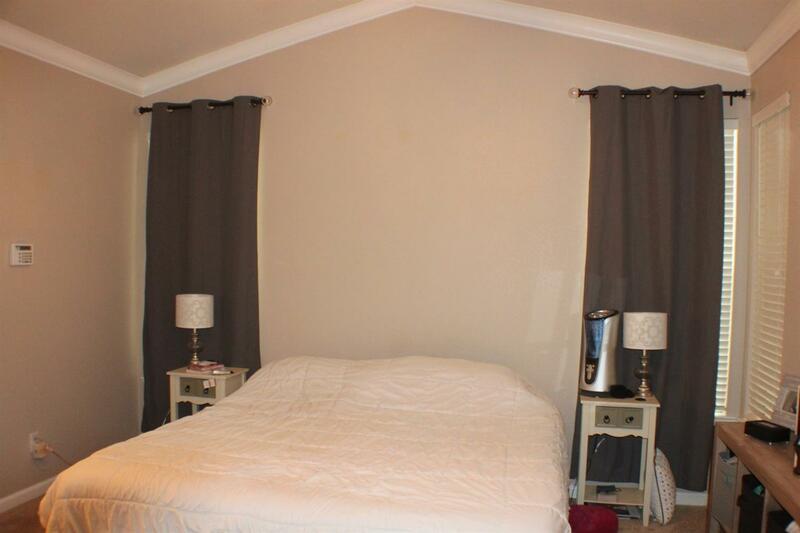 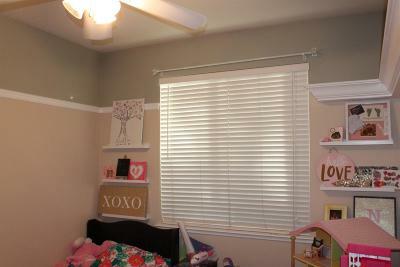 Vaulted master bedroom. 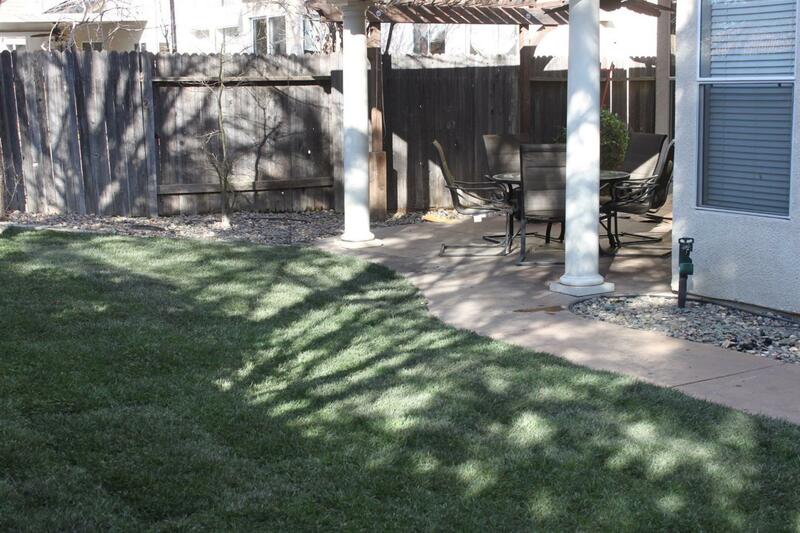 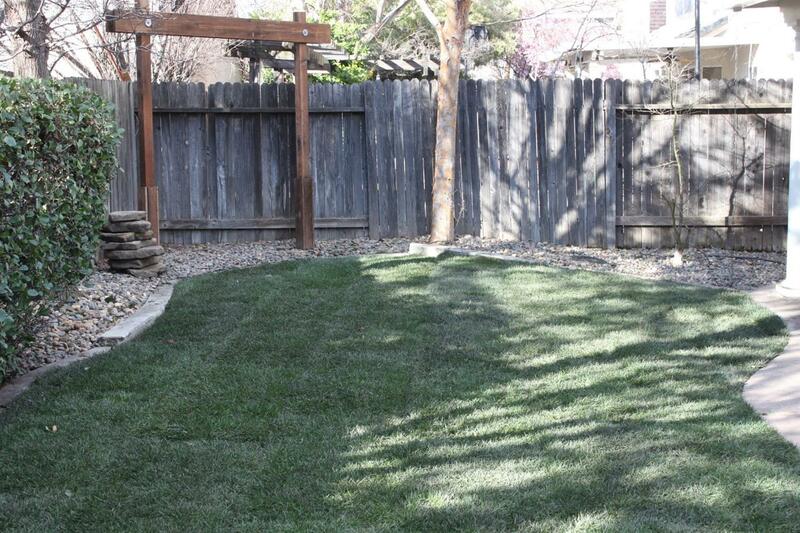 Covered patio with cozy rear yard and new sod.